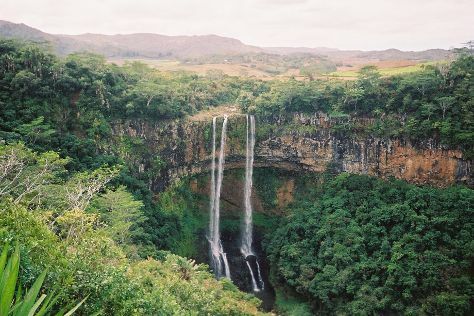 The most populous area of Mauritius, Plaines Wilhems District is a mostly urban region consisting of four towns and several villages. Named after Wilhem Leicknig, a Prussian who settled in the area in 1721, the district now has nearly 400,000 residents. It borders the capital, Port Louis, but remains landlocked. Despite this, outdoor enthusiasts on holiday in Plaines Wilhems will find lots to explore in its rocky southern parts, including rock climbing, treks to waterfalls, and nature walks. Plaines Wilhems District is in Mauritius. With the Inspirock custom trip planner, Plaines Wilhems District and other destinations across the globe can be made central to your personalized travel plans.